IMM is an international, public open furniture trade show held at Messe Cologne, Germany. The interiors fair, IMM Cologne present as the first in the new year the freshest trends in the furnishing industry. 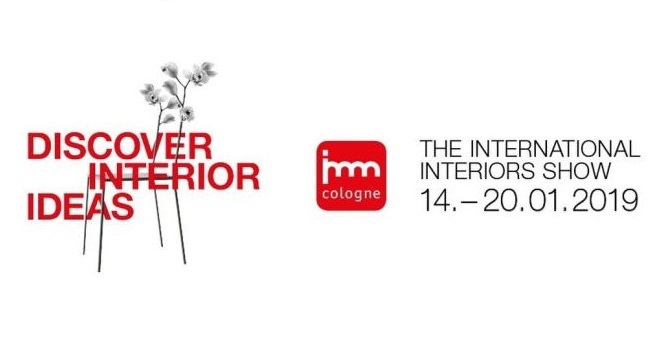 IMM – The interior Business event will be held from 14 to 20 January at Messe Cologne, Germany. For exhibitors: Mon. to Sat. 8:00 a.m. to 7:00 p.m.
Why exhibit at IMM 2019 Cologne? The imm cologne isn’t just the very first interior design show of the year, it’s the first choice for renowned international exhibitors and decision-making professional visitors from all over the world as well. The imm cologne showcases inspiring interior design ideas for trendsetters and provides markets with new impetus.